Our Public Insurance Adjuster knows Miramar - we work to protect you from large insurance companies. Our team at Action Public Adjusters has built a reputation in South Florida by offering quality, affordable services and professionalism with every case. We will always work hard on your behalf so you can receive the highest settlement possible. We don't work for the large insurance companies - we work for you, and we'll make you our number one priority. Call us today for a free inspection to the damaged property. After we've assessed the damages, we'll guide you through the next steps. 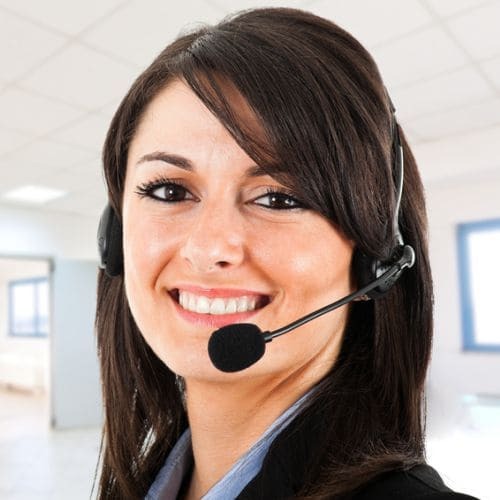 Call us today - we speak English, Spanish, Hebrew and French, We're available to take your call. You will be at a great advantage when you hire our Public Insurance Adjuster in Miramar to manage your claim. People who hire a public adjuster receive maximized settlements. We don't advise that you file a claim on your own. This could lead to an undesirable result, such as a small settlement or no settlement. Insurance companies are not afraid of taking advantage of you, but we'll make sure they don't. Call us today for your free inspection. Our services include hurricane damage, broken/leaking pipes, vandalism / theft, mold damage and much more. If you're ready to file a claim, we're ready to assist you.